I faced the usual dilemma this week, what to choose from the still numerous recipes from Mary Berry‘s Baking Bible that I haven’t yet covered. 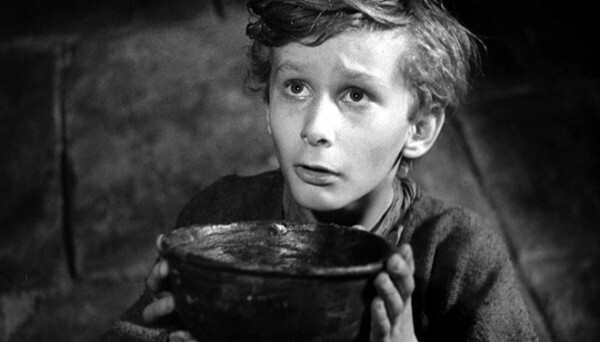 My decision was made when my other mum and dad invited us to Sunday lunch so I said I would provide the pudding. 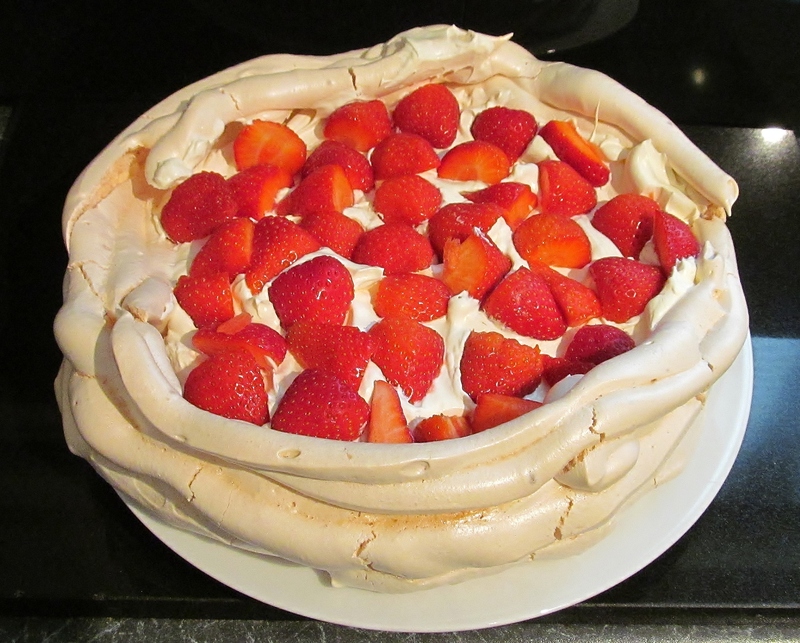 I had plans to do a lot of gardening on Saturday so I needed something that would be fairly quick as usual and could be put together in parts- the strawberry pavlova fitted the bill nicely. Mary’s recipe wasn’t too daunting, whip the eggs whites until stiff, add the caster sugar, a little at a time and continue to mix well. The final part of the recipe had me a bit stumped, Mary asks for you to mix a little white wine vinegar and corn flour and whisk in to the meringue– if you have any idea why this is necessary, I would love to hear from you. 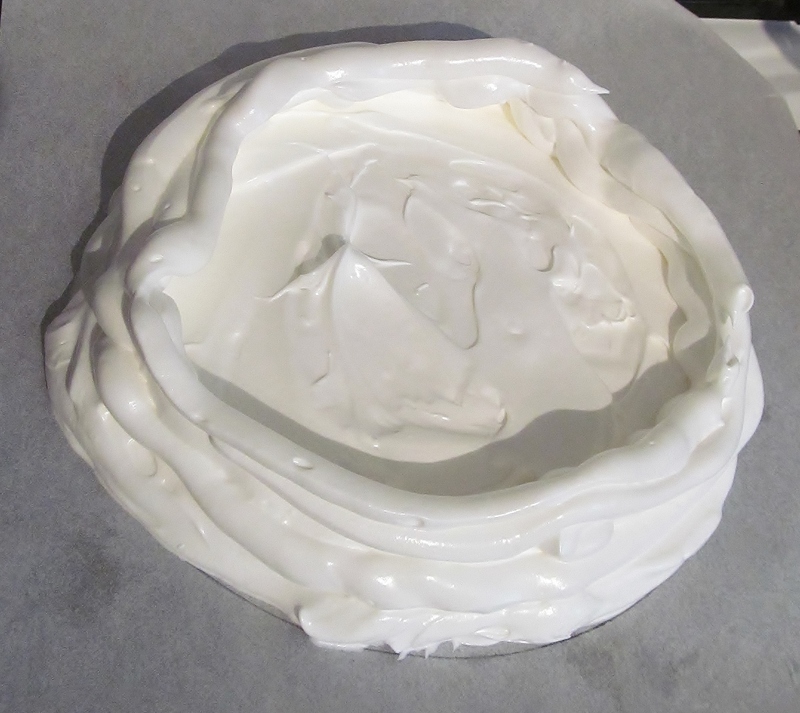 I then drew a circle on some greaseproof paper and spread the meringue mix until it roughly filled the circle. I added the last of the mix to a disposable icing bag and swirled it around the sides to build them up. It was now ready to go into the pre-heated oven. An hour later, the timer pinged and I simply turned the oven off and allowed the meringue to cool down inside the oven. Mary recommends this in her recipe to give the meringue a softer middle. The next morning, I retrieved the meringue, chose some Emlea Double Light cream to whisk – I try to cut a few calories where I can! 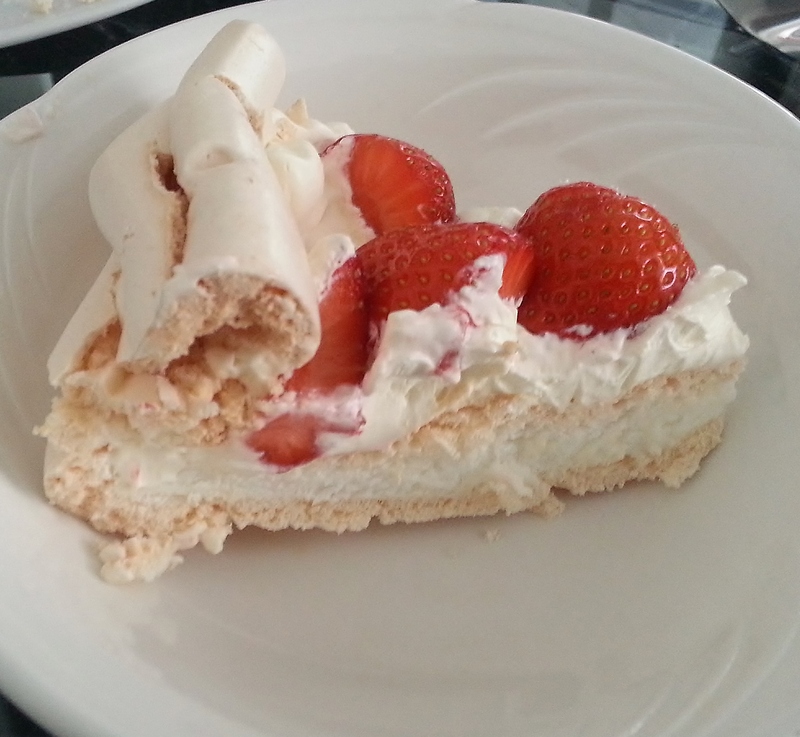 I then sliced some strawberries and added both to the meringue and took it with us for a delicious dinner. The meringue went down well, especially with my other dad, he politely had his given slice, and then sat there with big puppy dog eyes, waiting to be asked if he would like some more! 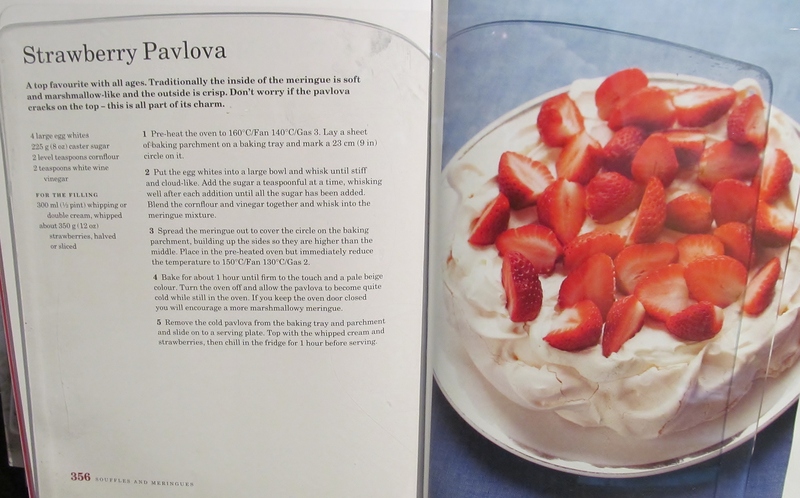 This entry was posted in Kim's cake challenge and tagged Baking Bible, Cook, Home, kims cake challenge, Mary, Mary Berry, Mary Berry's Strawberry Pavlova, meringue, Recipe, Strawberry, strawberry pavlova, Sucrose by kimsideas. Bookmark the permalink. Now I’ve eaten many meringues in my time, but without trying to appear biased, THIS one was absolutely delicious!!!! I think if my Dad had his way, he would have polished off the remaining half a meringue… Sorry Dad but that just wasn’t going to happen… So a quick cut and it was soon two quarters and Kim and I protected our quarter fiercely LOL.